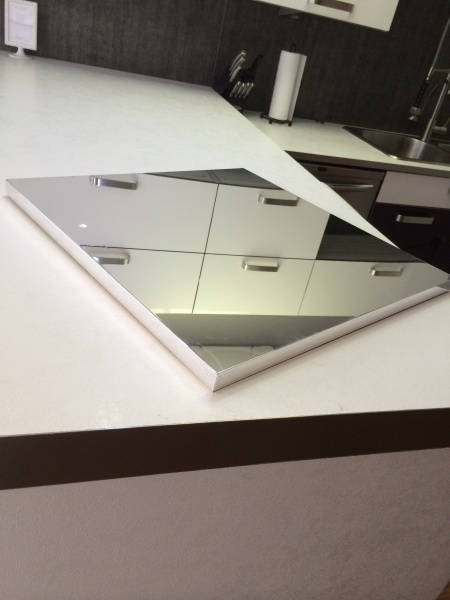 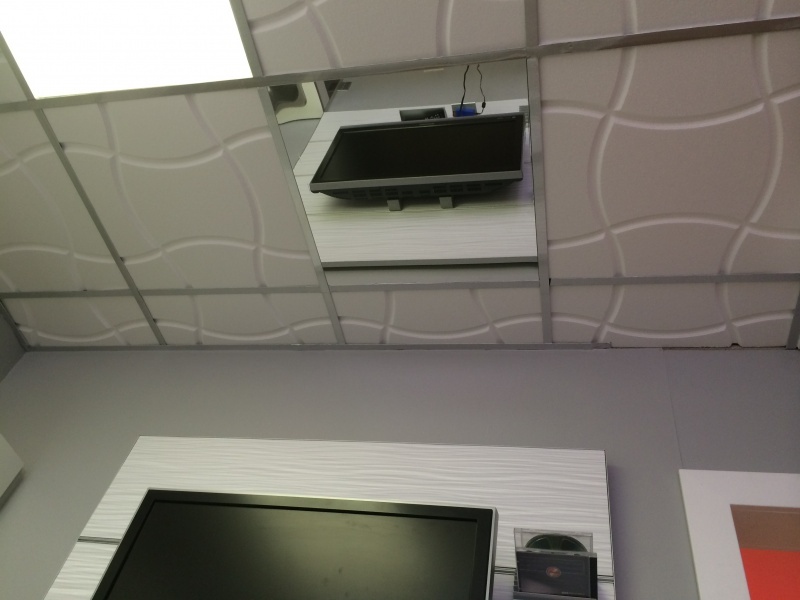 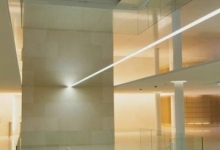 A New Concept for perfect Mirror Ceilings has been recently released and is becoming very popular, very fast. 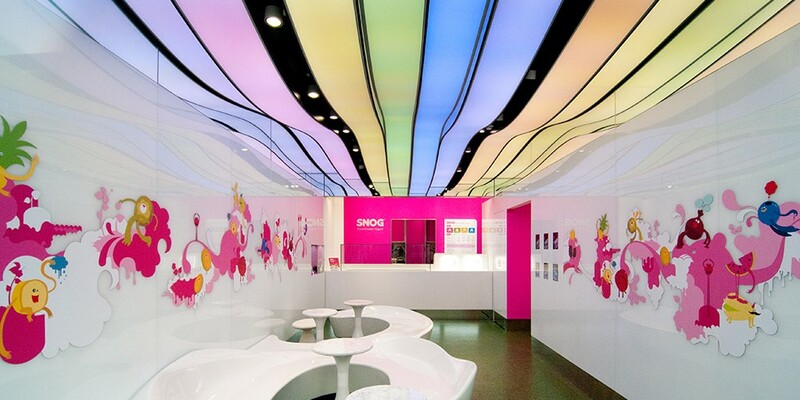 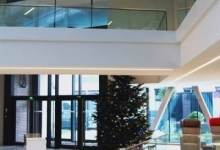 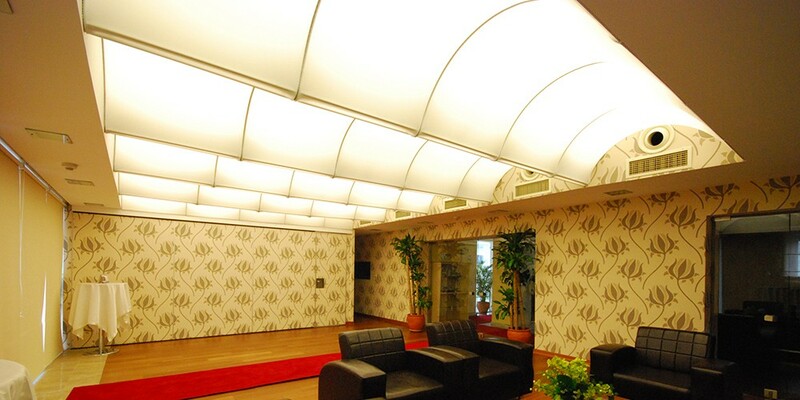 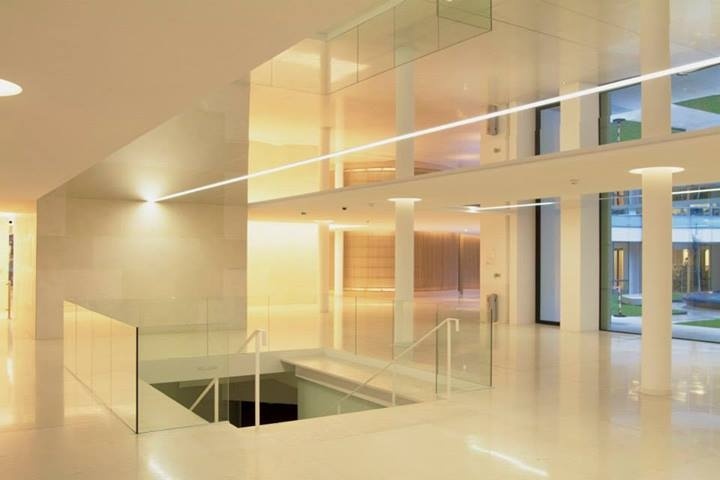 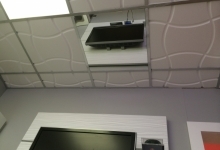 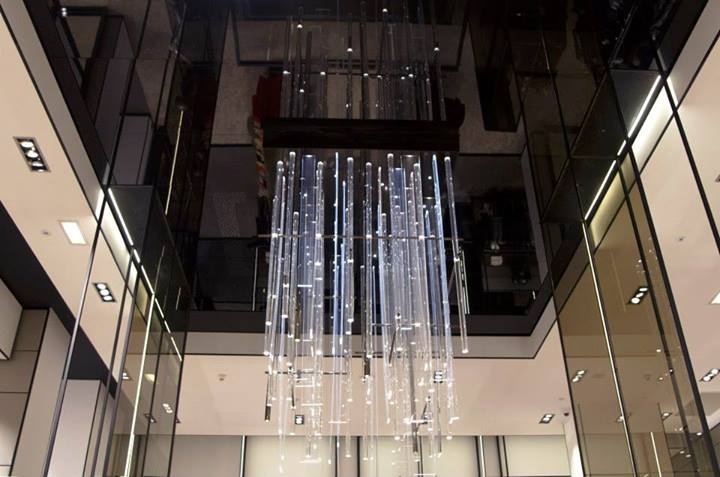 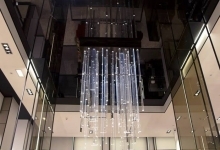 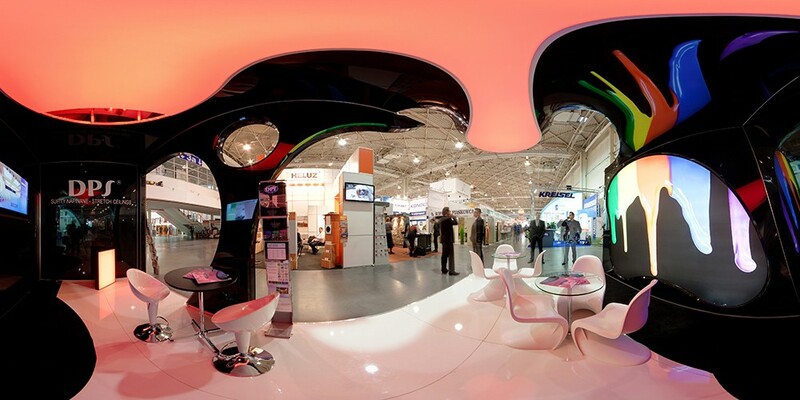 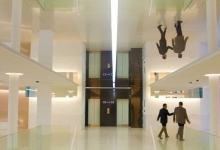 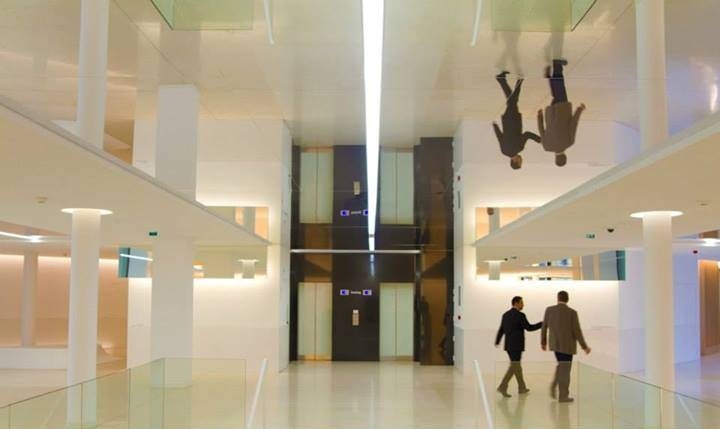 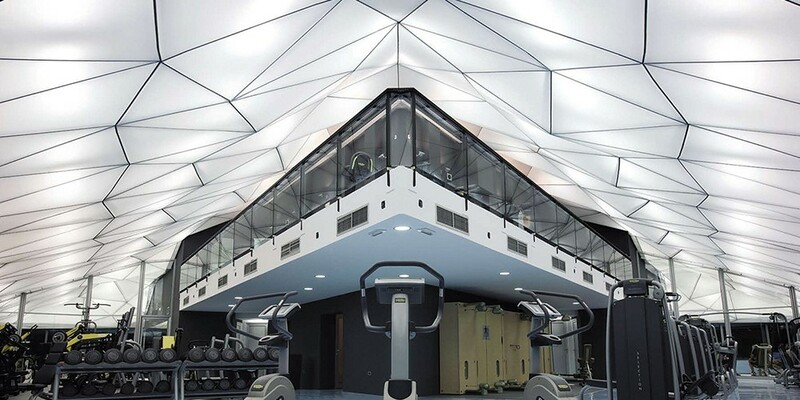 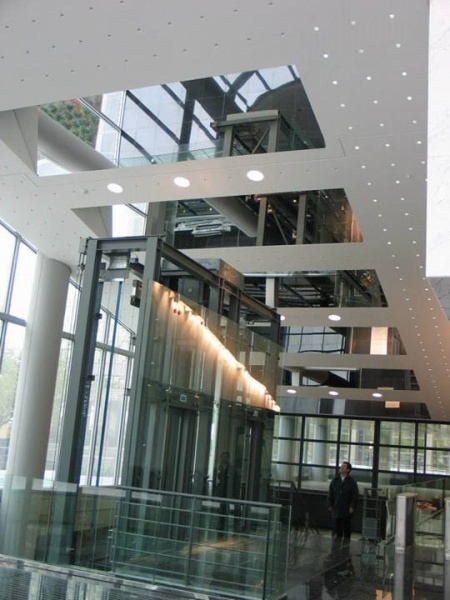 This is a special membrane ceiling that creates a 100% perfect mirror effect. 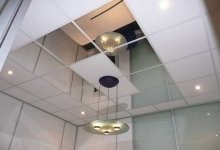 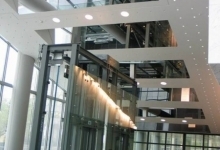 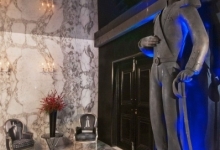 The system is available in ceiling tiles or panels. 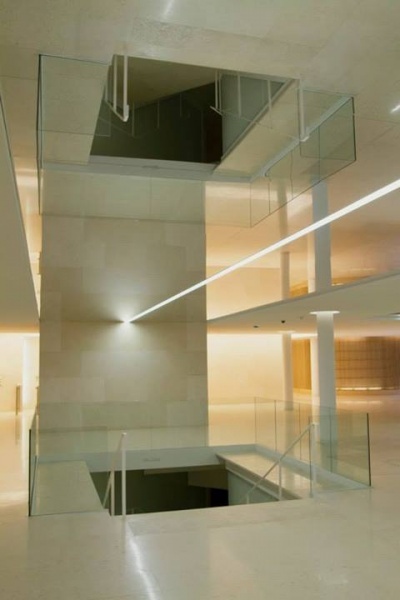 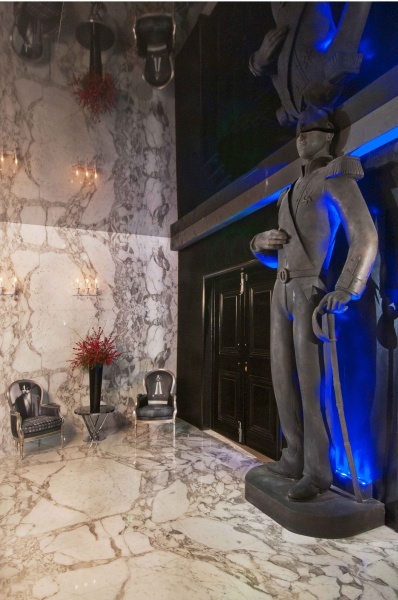 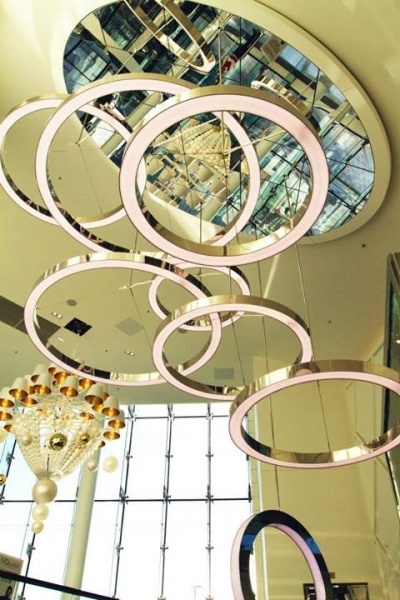 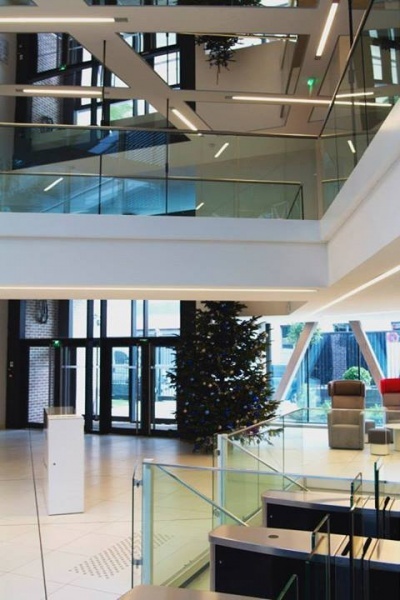 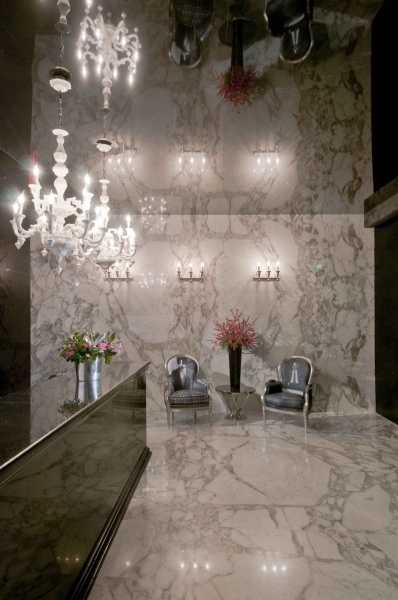 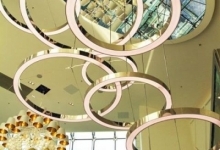 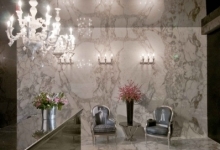 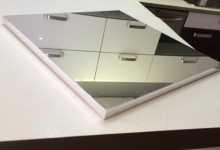 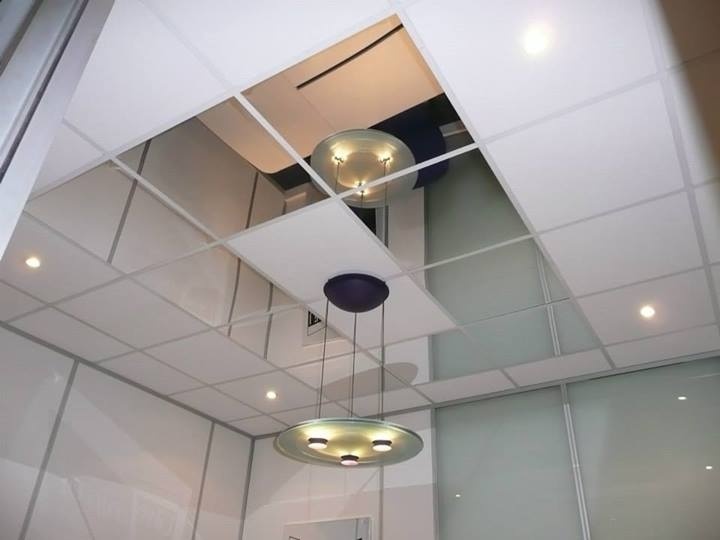 If you have a project where you’d like to use Perfect Mirror Ceilings to add a unique feature, dimension, and light to the room or just to play with the reflections – contact us and we will help you with the design, quotation and installation.